In brief: Those of a certain age who hold nostalgic memories for obsolete technology might feel a tug of the heart strings reading this story: over in Japan, the country’s last pager service provider is finally coming to an end next year, despite the company halting production of the devices 20 years ago. 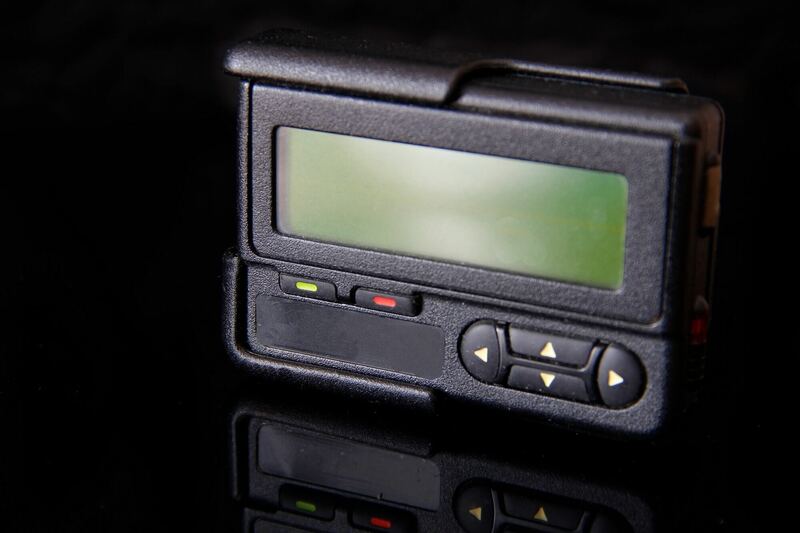 Pagers were developed in the 50s and 60s but became widely popular in the 1980s and 1990s. The radio devices could receive and, in the case of two-way pagers, send messages via radio waves. In 1996, 10 million units were being used in Japan as "poke-beru" or "pocket bell,” as they’re known over there, reached peak popularity. Like so many industries, pagers were slowly killed off by the rise of mobile phones. But while NTT, the telecom firm whose predecessor introduced pagers to Japan 50 years ago, shuttered its services over a decade ago, Tokyo Telemessage has kept on going. It says that 1500 customers still subscribe to its service, many of whom are hospital workers—the devices are suitable in these environments because they don’t emit electromagnetic waves. Japanese pager users have until September 2019 before their ancient technology stops working, which Tokyo Telemessage says is due to a lack of demand. In a country where more than 20 percent of the population is over 65, it’s easy to find older technology. Fax machines also remain popular, much like in certain sectors of the UK, where 9000 are used within the national health service. Despite still using archaic devices, Japan remains well-known for embracing modern technology, though don’t ask its minister of cybersecurity about computers—he recently said that he’s never used one.